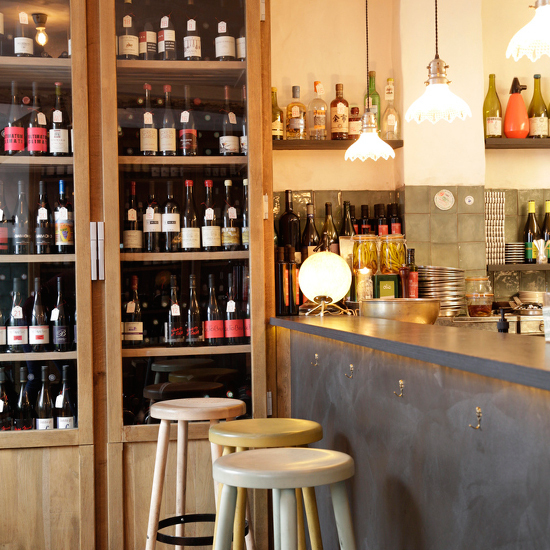 F&W’s Ray Isle used to think that natural wines were just weird. Then a tasting with a passionate believer surprised him. This is how I have long felt about “natural” wines. 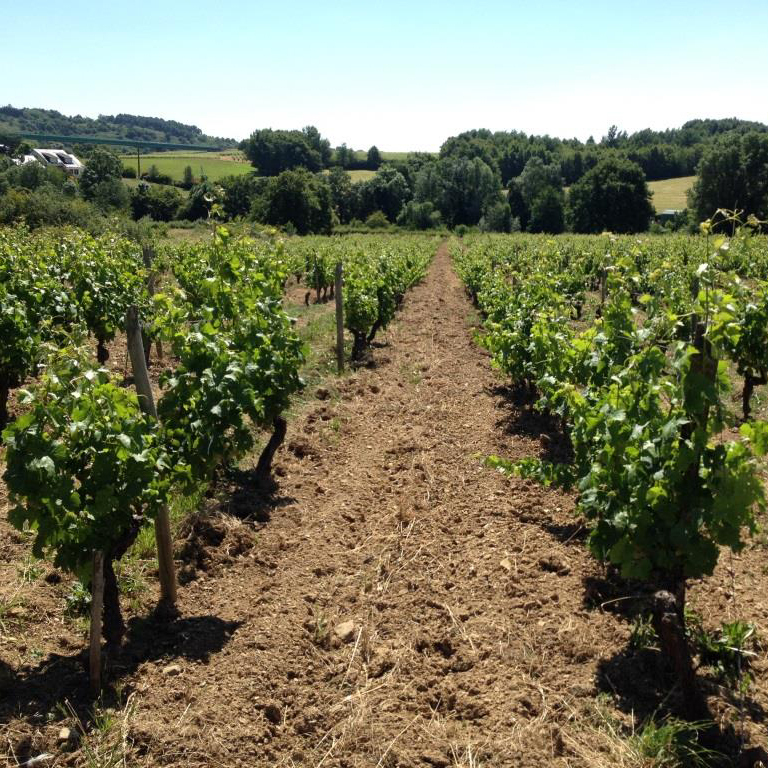 The natural wine movement believes in minimal human intervention: no chemicals of any kind, no yeasts that came out of a factory, little or no sulfur as a preservative, no oak, no filtering and the least amount of technology possible. Adherents are big on things like draft horses and amphorae; reverse osmosis machines and color-intensifying enzymes are the work of the devil. a doyenne of natural wines who is the writer behind The Feiring Line blog and newsletter—to meet me at Wildair wine bar in Manhattan. I told her I wanted her to see if she could find a natural wine on the list that I would actually like. Her response was to laugh. Not surprising. Alice and I go back a ways and have a long-standing joke that if she loves a wine, I will almost certainly hate it, and vice versa. It’s been a remarkably reliable gauge, though we do both have a fondness for old Rioja. The first thing Alice pointed out once we were seated was that I might not have had much experience with natural wines from the past five years or so. I admitted this was true, as I tended to avoid them. She explained that the natural wine movement wasn’t all that old, when you came down to it, and many of its adherents had been learning as they went. “A lot of these guys weren’t that experienced when they started,” she told me. Fair enough; I would, too. This conversation rolled along over glasses of a lightly sparkling Loire Valley wine that she’d ordered, Agnès and René Mosse’s Moussamoussettes. 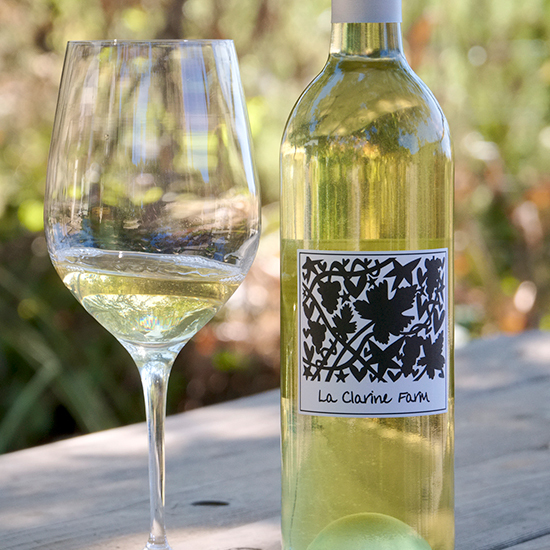 René, Alice said, was one of the gods of natural wine. Based in Anjou, he and his wife had originally owned a wine bar in Tours. Through it they met a lot of local vintners and eventually ended up selling the bar and a few years later, in 1999, buying a vineyard. The liquid in my glass, a blend of the obscure Loire variety Grolleau Gris with a little Gamay and Cabernet, was orange in hue and fizzy, with a lightly musky juiciness. It was weird but charming; you ended up curious about its origins, like someone you meet at a party with an unidentifiable accent. I liked the wine (and I loved its name). Would I have rather had it than a glass of Bollinger? No. Our plan was to delve deeper into weirdness as the evening progressed, but the next wine, a 2014 L’Anglore Terre d’Ombre, a Grenache from Tavel, in the Rhône Valley, was hardly over-the-top strange. Spicy and bright, it was light and vivid in a way that Rhône Grenaches often aren’t. L’Anglore’s owner-winemaker, Eric Pfifferling, is a former beekeeper. I think that’s great. We should have more beekeepers dropping everything to make a few cases of weird, geeky wine. Although definitely offbeat—I don’t usually think of radish as an aroma I get from Grenache—Pfifferling’s wine was also incredibly appealing. If I’d been in a dark mood, its lively nature would have cheered me right up. “Now this,” I said, “I like.” Unfortunately, I learned, so does everyone else. Obsessively hunted by the somm crowd, bottles of L’Anglore are as scarce as California cult Cabernets once were. Which does make me wonder: Can a wine smell like irony? Which I think is a good point, odd as it sounds. An argument I’ve made in the past about natural wine lovers is that for them, belief trumps taste: To them, it matters more that a wine was made without industrial yeasts and so on than that it tastes foul. But since sitting down with Alice, I’ve decided that may not be true. Instead, as with relationships, part of the problem simply might be that what one person loves, another may find unbearable. Consider this: A couple of weeks after my dinner with Alice, I bought what I’d consider a “hard-core” natural wine—the 2013 d’Agalis “Yo No Puedo Màs”—and served it to my in-laws. (Whether it’s fair to them or not, they’re my control group for what normal humans think of a wine.) A red blend from France’s Languedoc region, it smells, more or less, of both a barnyard and the animals in it. But if you could get past that, the wine does have lots of fruitiness and verve.